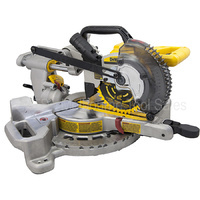 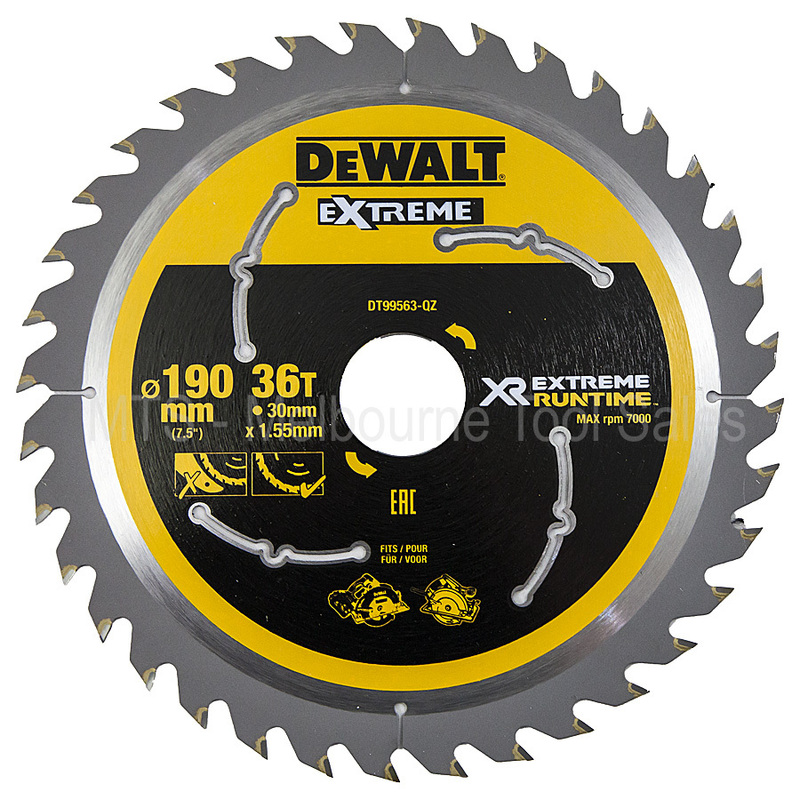 The XR Extreme Runtime Circular Saw Blades can deliver up to 35 metres of cut when used with the 54v FLEXVOLT Circular Saw in comparison to 16 metres when used with standard XR 18V Power Tools. 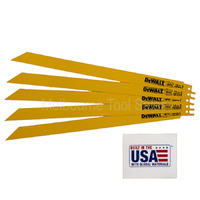 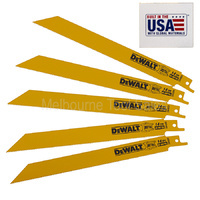 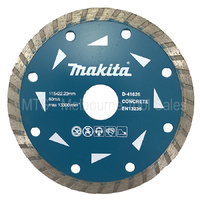 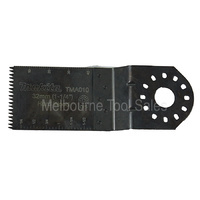 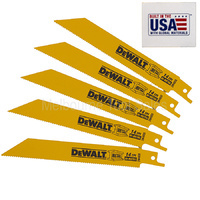 This blade is best suited to tougher applications in various timbers and profiles, the 36 teeth deliver high performance cutting coupled with efficient debris removal to the professional user. 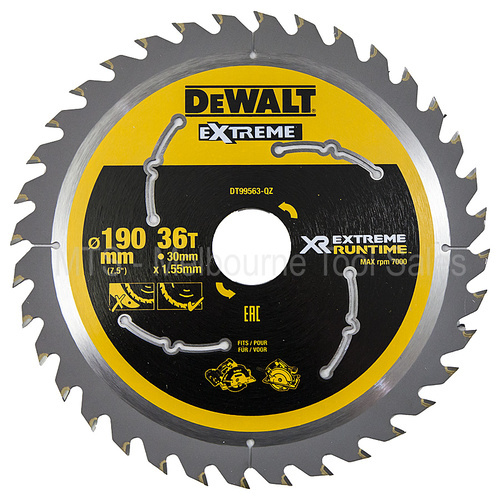 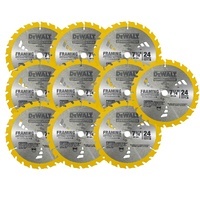 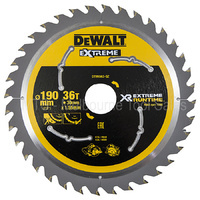 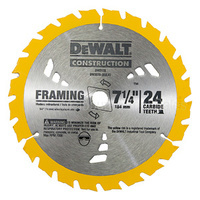 Ideal for general ripping tasks, this saw blade has been specially engineered to meet the DeWalt Extreme Runtime benchmark with twice the working lifespan and performance. 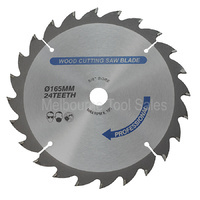 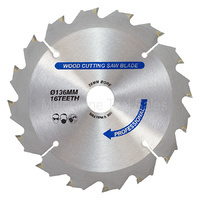 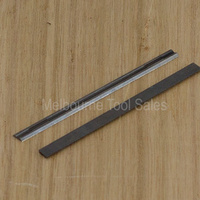 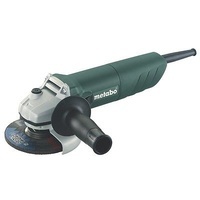 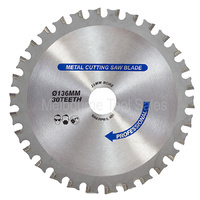 30mm bore to suit a variety of circular saws.